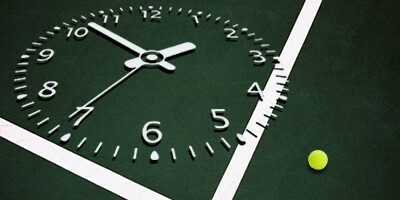 KEEP YOUR GAME IN SHAPE. 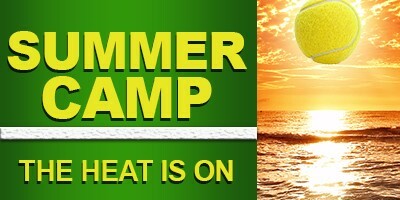 Call for more info on our after school camp. Contracted through the City of Aventura Florida at Founders Park. 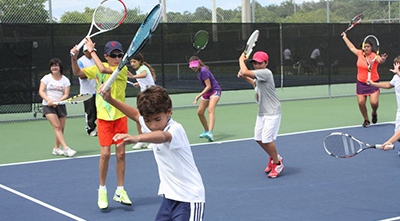 Our certified and experienced staff has the skills and experience to tailor a personalized program for each player to ensure the proper development of their ability on and off the court. 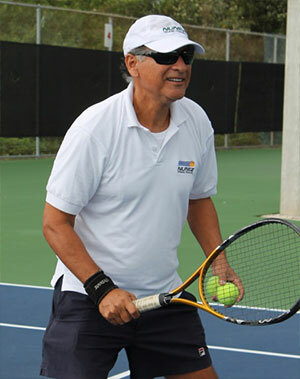 Represented Chile in South America Championship & played in ITF & COSAT events. 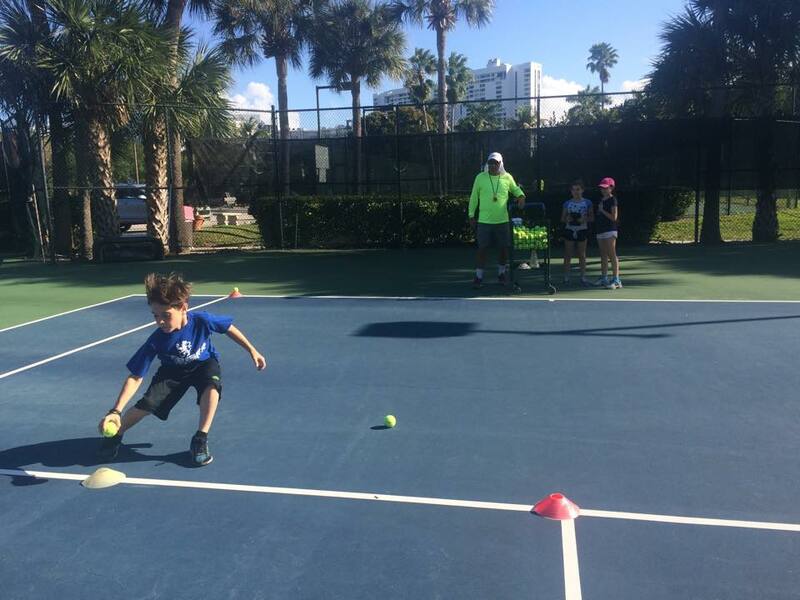 Our After School Program caters to local juniors that want to exercise, have fun and improve their tennis game during the week. 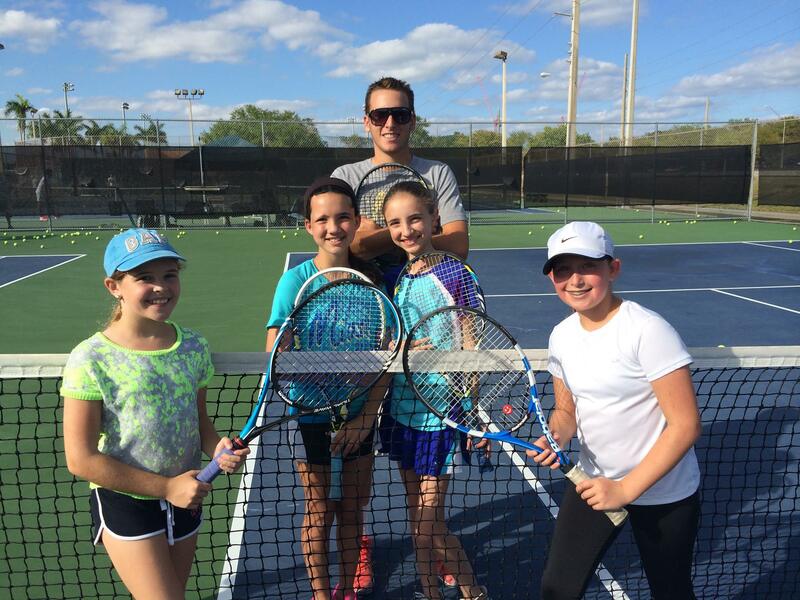 Our Summer Camp is a great and fun time for recreational players to get serious and train in a full-time program over their vacation from school. 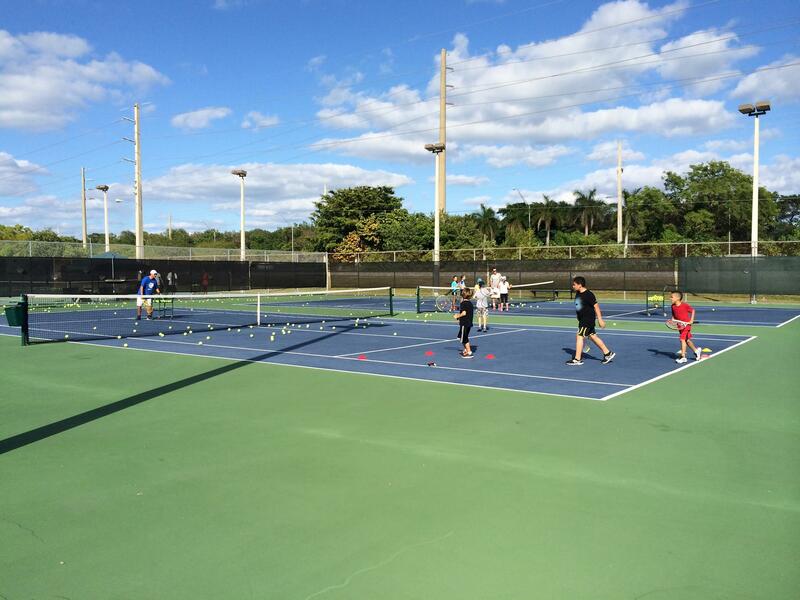 Our full-time program is mainly geared toward the competitive player that is looking to perfect the physical and mental parts of their game. 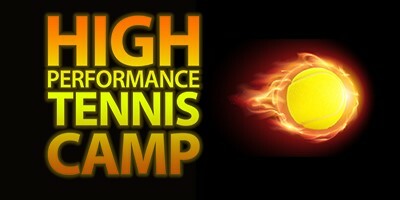 Our High Performance team uses innovative teaching techniques along with a personal training program to fit the individual needs of each player. Coach Nuñez and his staff will improve any of your playing weaknesses while teaching you how to capitalize on your strengths. 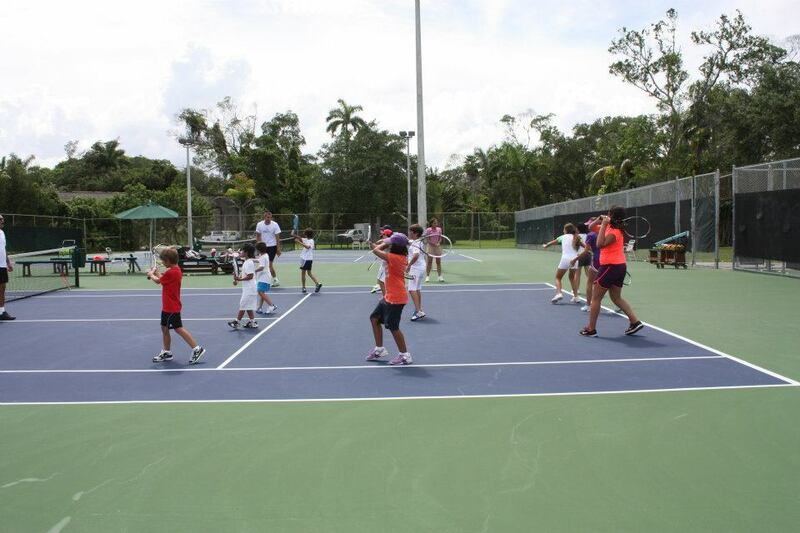 are the backbone of NTT’s world-class tennis academy. 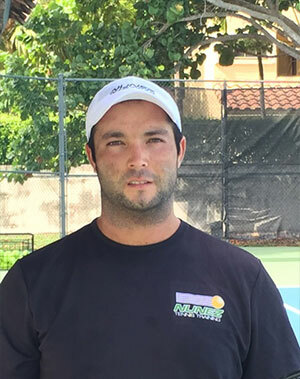 Nuñez Tennis Training provide players with the best components they need to handle difficulty and adversity, and become tough physically and mentally, this unique tennis school is helping youth and adult players enjoy success on and off the court in a very personalized approach. 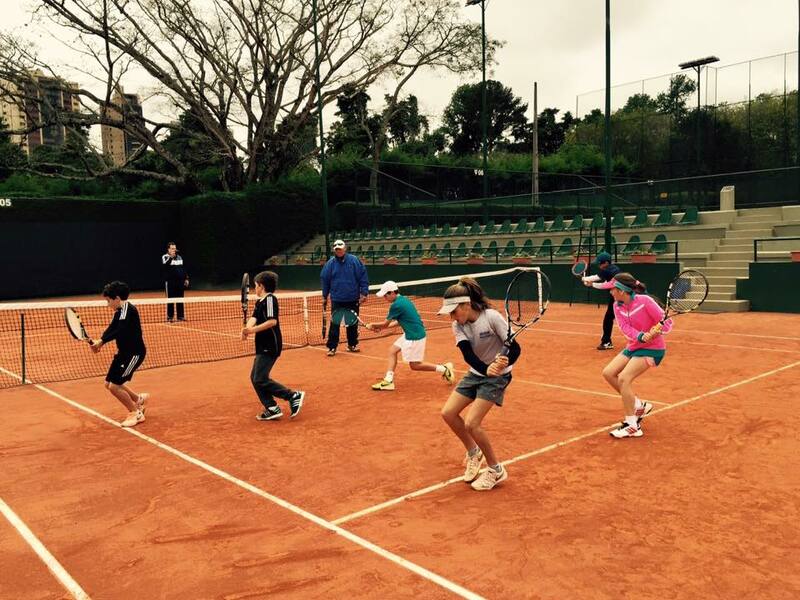 All NTT Tennis programs, with a distinctive and proven tennis academy system, that is progressive and builds on each day and week by incorporating the “Nuñez Method” are geared to individual improvement. 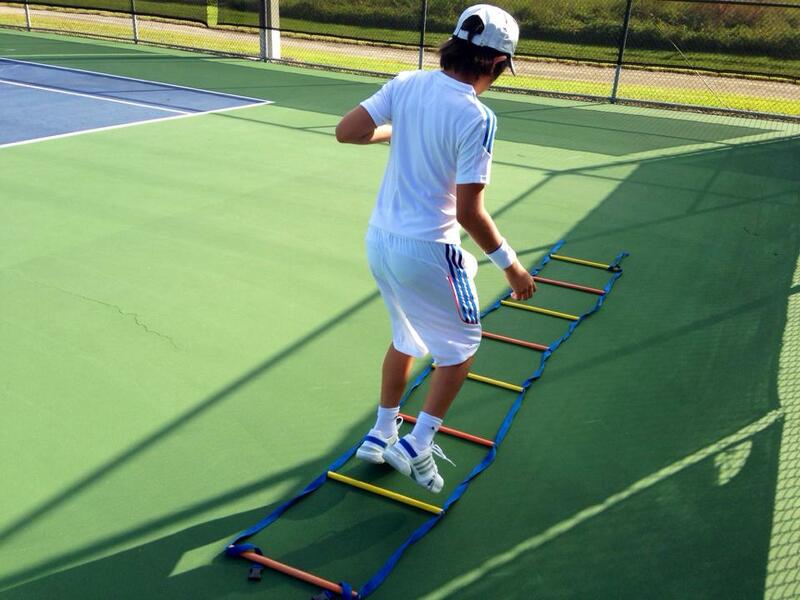 Nuñez Tennis Training philosophy is to prepare players to learn to fly on their own!